Legal Music for Facebook & Instagram Ads or Videos: Where to get it? Where to get background music for your Facebook, Snapchat or Twitter videos? Choosing a song to use on Facebook or Instagram is not as simple as it may seem. Delete automatically the content that we have uploaded. Disable your account if this situation is repeated over time. This situation, which may seem small when we download free music from the Internet, is aggravated if we are an individual or company who wants to publish any video on our fanpage or use it in Facebook Ads / Instagram Ads. Using free music could lead easily to lose precious time, and risk our brand or channel to receive negative notices from the platform or even worse, the closure of our account. What options do we have, to save time and money in the process? The quality of the music is top-notch. We do not have any future copyright problems when publishing our video on Facebook, Instagram or Facebook Ads, because we have a legal license. There are several online marketplaces that sell royalty-free music licenses, however, the cheaper, simplest and most intuitive is called Envato Elements. There are, as well, other monthly payment services for which you can access a library of more than 300,000 royalty-free songs. Best known is Epidemic Sound, and that’s why the most famous YouTubers and big social media channels use it. You will see that they provide a service specifically for Youtube, but they allow you to use the music as well in other sites, as mentioned here. In my experience, they do not insist on crediting them, and you will be able to monetize your videos without any further problems to not to receive a copyright claim never again. This type of licenses forces us to mention the artist who created that piece. Therefore, we must write a sentence below the video indicating who the music is. This is called ‘attribution’. We will not be able to use it in any form of advertising or to monetize a channel since most Creative Commons licenses only allow for personal use. We cannot be sure that this specific piece of music will not be copyrighted in the future and may change the terms of their license. In other words, we do not have any legal documents (as we would if we acquired a license) and therefore on a rights dispute on Facebook, there would be nothing that we could do about it. However, it is a very valid option for personal accounts, in which these types of problems are not as significant as if we are a company or a serious brand. In all of them, you will find music libraries with all sorts of background songs from different genres and sound effects. We recommend reading the terms of these free licenses within each page, to make sure you can use them in your videos without any problems. Facebook itself has also recently added its own sound collection, thanks to which you can put music and sound effects to your videos without fear of copyright infringement. The use of audio content available in this sound collection is free. However, the license granted is subject to the Facebook Statement of Rights and Responsibilities (DDR). It states that the content offered may only be used in videos that we create, upload and distribute on the Facebook and Instagram platforms only. THE MAIN DIFFERENCE BETWEEN THE TWO OPTIONS: FREE OR LICENSED? If the video is created by a company or brand or is going to be published as an ad with Facebook/Instagram Ads there is no discussion: it is essential then to choose a subscription from Envato Elements. If, instead, the video is going to be published in a personal account, then yes, we can be a bit more condescending and use free music… but beware! As long as it is royalty-free or Creative Commons, never a famous song or from an artist who has not explicitly said that his music is not under copyright and can be used without problem. 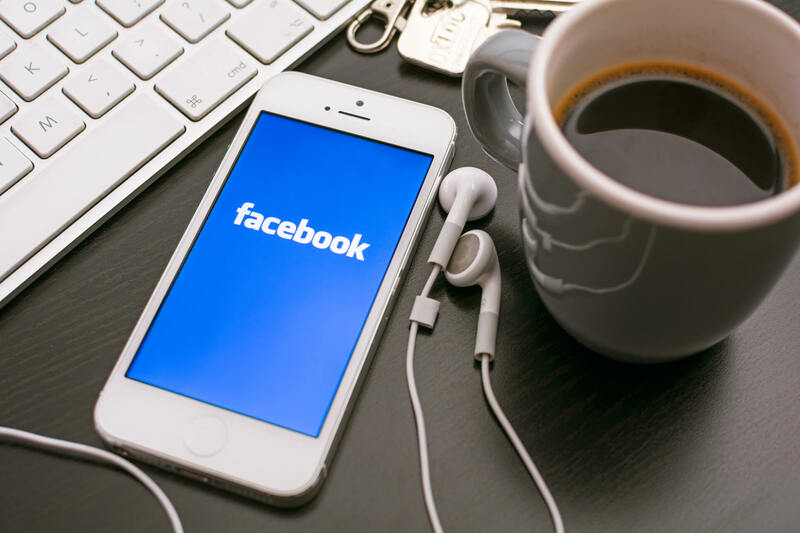 Artists and record companies use the technology called Facebook Rights Manager, by which they can control at any time thanks to a comparison algorithm videos with their music that is uploaded to the platform, so there is no way to skip that limitation. Best thing to do is, therefore, to adapt ourselves to the rules imposed by these social platforms: by acquiring the corresponding licenses, you will end up saving a lot of time, both in finding the right music and subsequently avoiding undesired actions, such as the automatic elimination of your videos or the closure of your account.